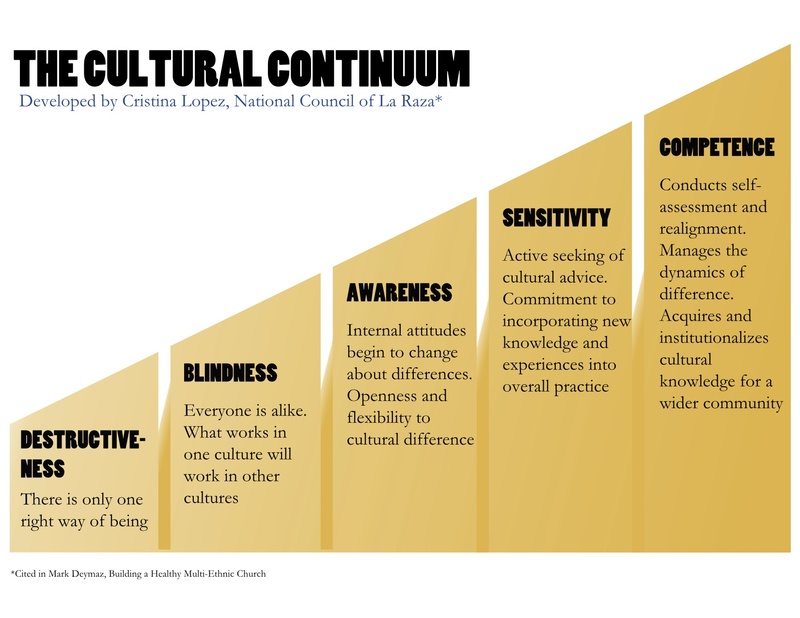 What does it mean to be a multiethnic community? How do you actually go about being a multiethnic community? While these questions may seem simple at first glance, the reality is they are much harder to answer and embody than we realize. Oftentimes there is an assumption that we simply know answers to these questions, especially since we work, live, and play with a diversity of people. But that is not the case. If you're an individual looking to understand and embody multiethnicity more, we suggest you begin your journey with some of these resources. If you're a church or other organization, contact us for a consultation- we'd love to join you in the journey. Ethnos provides worship resources and training for churches looking to move into multiethnic worship. For a sampling of who we are in the area of music and worship, visit our YouTube channel here.